15th Annual Race With Grace is a VRRM Timed event. 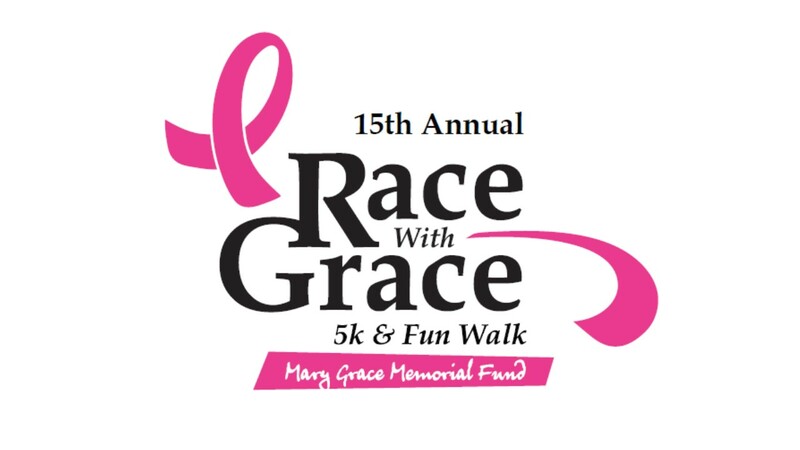 The 15th Annual Race with Grace will be held on Sunday, September 15th, 2019. 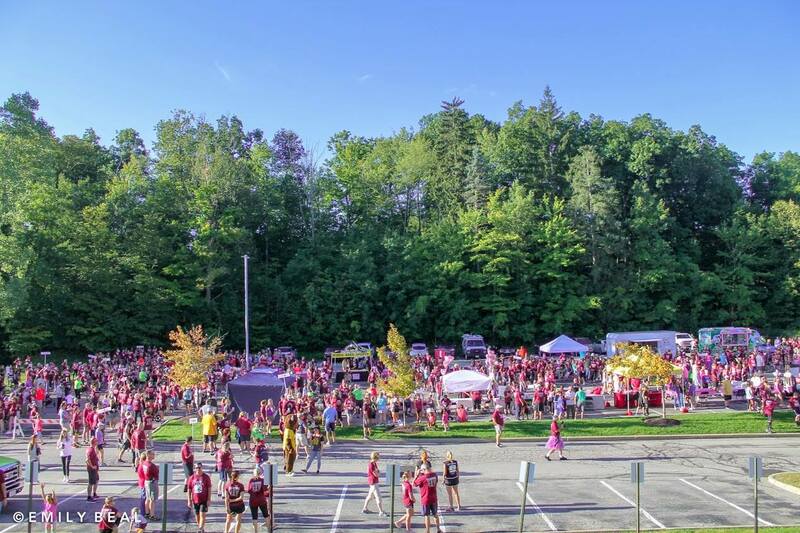 The event is the primary fundraiser for the Mary Grace Memorial Foundation. The goal of the foundation is to memorialize Mary Grace and to help families affected by cancer with the basic necessities of life. Help us reach our goal to raise $100,000 and have over 1500 participants at the race! CLICK HERE to make a donation to the Mary Grace Memorial Foundation. This year's race will be held at Medina Hospital. The 5K race will begin at 9:00 a.m from the Cleveland Clinic Medina Hospital parking lot on East Washington St. in Medina. Runners will run on Route 18 then go through Glenn Moore Farms, down East Smith to Guilford and back to Route 18. There will also be a fun walk that will go across Route 18 into the nearby neighborhood. The fun walk will begin right after the start of the 5k race. Check out STRAVA data from the 5k course HERE. A special thanks to Buffalo Wild Wings in Medina for donating space to each year's packet pick-up. Buffalo Wild Wings in Medina is Right off of Rt. 18: (5050 Eastpointe Drive, Medina, Ohio - 330-764-9464). Additonal parking with shuttle service will be locate on the corner of Route 18 and Reagan Parkway. Thinking about participating in a team? An enormous reason for our success each year is the number of teams that raised money and participated in Race with Grace. Our teams exemplify what the race is all about - family, friends, camaraderie, and giving back to a great local cause! A special thanks to our teams! Team members will get their team names customized on the back of their race shirt, a team sign, and will have the opportunity to get a team picture at the event. Think you can bring the biggest team...there's a prize for that! It's not too early to start forming a team. Check back soon for forms and more information. $250 - Silver Sponsor - Your business/patron name printed on race shirts. $500 - Gold Sponsor - Your business/patron name printed on race shirts, plus 2 free Race Registrations and 2 free Race Shirts. $2,000 - Platinum Sponsor - All of the above, plus your LOGO printed on race shirts, business name printed on promotional materials, 10 free Race Registrations and 10 free Race Shirts. Once the race is over, stick around and enjoy the numerous food trucks, celebrate with our division winners at the Awards Ceremony, visit the vendors on site, and just take in a great day! YOU are helping make a difference and deserve the rewards! Age Groups Overall Results Team Results View Photos Here! The Mary Grace Memorial Foundation was founded to memorialize Mary Grace and to help those battling all forms of cancer.